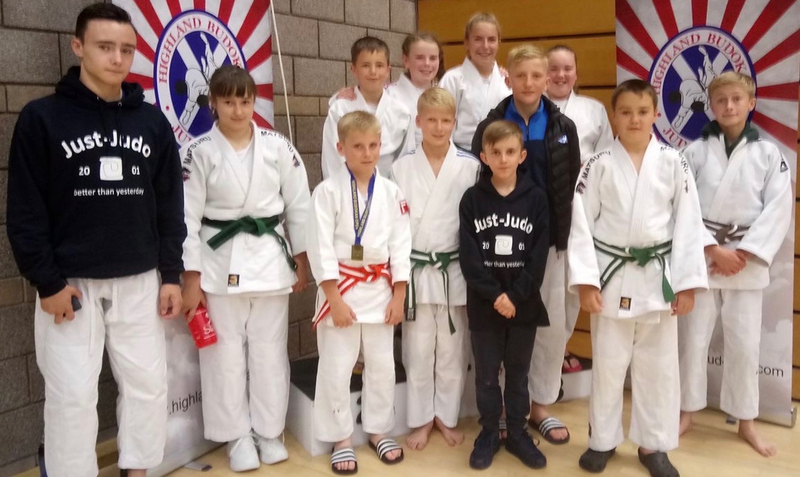 Just-Judo is a network of judo clubs based throughout Edinburgh and Midlothian. The club offers classes for juniors and seniors, from International athletes to beginners - and of course those in between too! Our club aims to provide everyone with an opportunity to experience a bit of success and a lot of personal development. If you're not a current member, welcome to our club. We hope that our website provides useful information about us and our sport for you and our members - past and present.